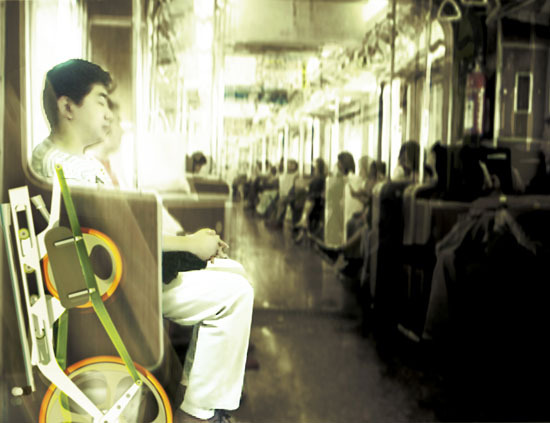 Browsing articles in "Cars and Transportation"
Designed by Jude D’Souza, Walkabike is a concept bicycle for urban commuter. 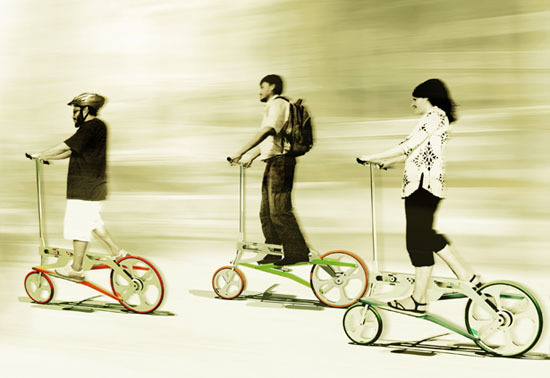 It’s lightweight, foldable bike that simulates natural motion of human foot when walking, thanks to an elliptical motion of the main crank. Just like an elliptical bike, it offers a form of mobility which is natural to us and it doesn’t require specialized clothing. Walkabike features an instant start as it takes advantage of the weight of its rider to case the main crank to slide. The elliptical motion powers larger rear wheel of this bike through an internal gear drive. This mechanism allows for easy and simple service. GreenChamp Bikes, a new and dynamic start-up, makes balance bikes for children from as young as 18+ months to 5 years, out of bamboo! GreenChamp Bikes came about because of the founders’ belief that children’s toys should be made from eco-friendly, sustainable materials, to encourage parents to educate their children on the environment from a young age, in the hope that this will go a long way in providing them with a greener future. 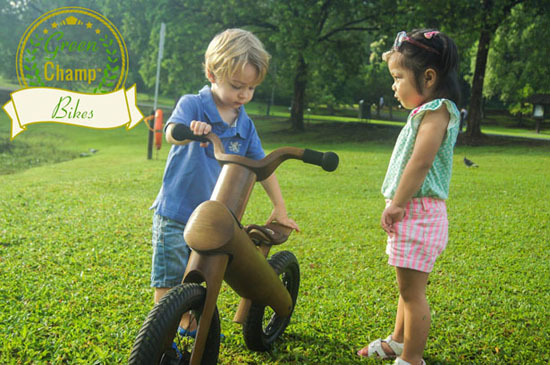 Besides its eco-friendliness, GreenChamp Bikes are lightweight and super durable, ensuring easy manoeuvring for young kids who are learning to ride a bike. 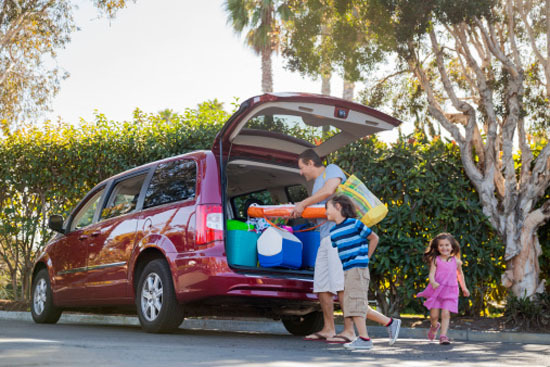 If you have older children it is likely that you have 3 or 4 cars on the road as a family which means collectively you will have a high carbon emission percentage. To reduce the emissions that are released from your family fleet, we have put together some top tips on reducing your carbon emissions and saving some pennies. These tips won’t mean drastically changing the lifestyle of your children or yourself so don’t worry on those snowy days you still aren’t getting the bike out to cycle to work! First up comes parking. Every time you spend 10 minutes looking for a parking space you are emitting 5 pounds in CO2 so encourage your family to find a space and park up rather than hunt around for a few minutes looking for a place. 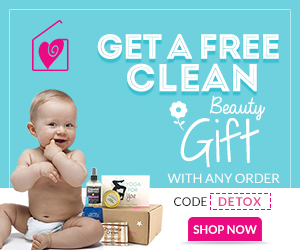 Not only will this help the environment it will also save you time on your daily journey too! When it comes to running a motor trade there are many hurdles to overcome but being environmentally friendly might not be high up on your list of priorities. However there is a demand from the public for businesses to be more responsible. If you can achieve this, it gives you a slight competitive advantage as you can promote this element of your business to help attract new customers and it is even better when they are coming from the competition! The first thing you need to do when creating this system is to create a policy and share it with your employees. The policy needs to state what you want to achieve as a business and what your employees are committed too, whether it is recycling paperwork or switching the lights off, it needs to be stated so everyone is aware. 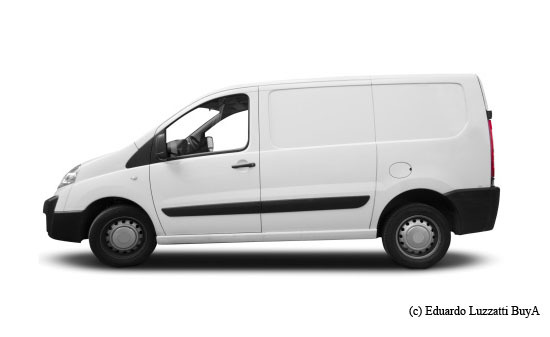 How to know if your Van is Fuel Efficient? With prices of fuel fluctuating without much notice and the importance of ensuring that you are looking after the planet as you go about your days, we have put together some top tips for ensuring that your van is running as efficiently as possible. Not only will this help you act in an eco-friendly way but it will also mean that you save money in terms of your fuel bill too. One of the first things you can do to ensure that your van is running efficiently is that your tires are inflated properly. Under or over inflated tires will mean that you use more fuel than necessary but the correct pressure tires could reduce your consumption by 3%. It is important to remember that your tires will lose on average around 1 PSI per month and even more during the winter months due to heat changes in the air which cause thermal contraction. As a result it is recommended that you check your tire pressure at least monthly but preferably every two weeks. Not only will it help reduce your fuel consumption but it will also help reduce uneven wear on the tread of your tires. There are number of places where you can check the pressure of your tires including air compressors at petrol stations. 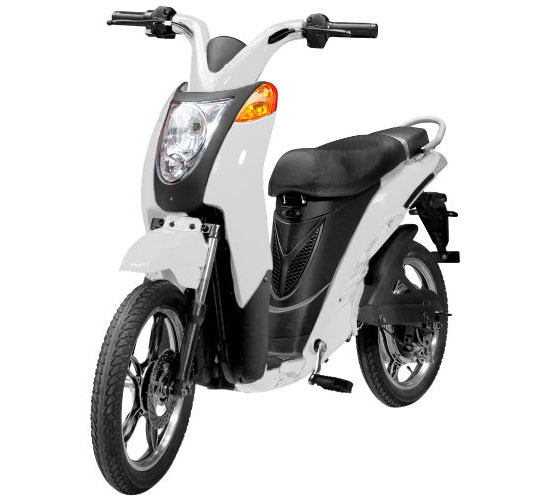 With various eco-friendly products like Jetson Eco-Friendly Electric Bike now being widely available in the market, it obviously shows that people are getting aware of climate change and carbon emission. 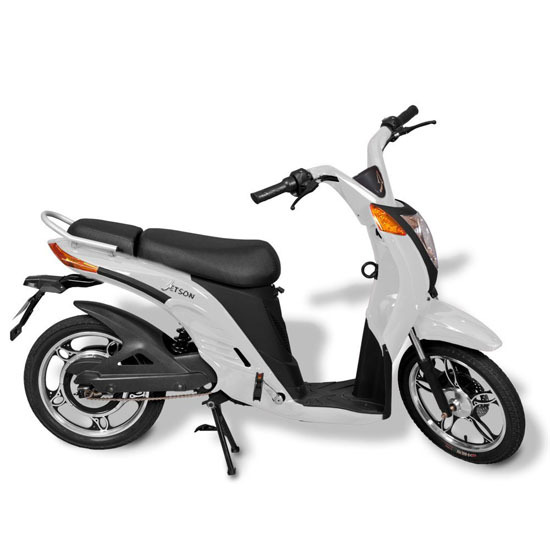 If like them, you too want to do your share in taking care of the environment, time now for you to own one of the electric bikes available at Jetson Electric Bikes. As the title says, the bike is electric powered. Meaning, there will be less smoke as you stroll around town. The bike comes with lithium-ion battery in the package when you purchase it. The battery will have the ability to run up to 20 miles per hour on a 40-mile range per full charge. Charging the battery can be done on a standard 110V electric outlet for just 4 hours. With a main goal of designing new products, partners Mr. Dave Goudeket and Mr. Erik Vegt of the Netherlands introduce their new product design called E-One Electric Mobility to iGreenSpot team. The product is a 3-wheeler type of vehicle and has the speed of 25 kilometers per hour. 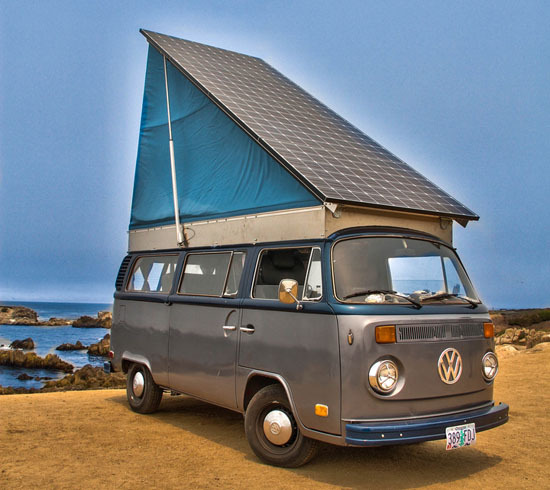 The best thing about this eco-friendly vehicle is it being an electric powered one. This only means that it produces less if not zero carbon emission. 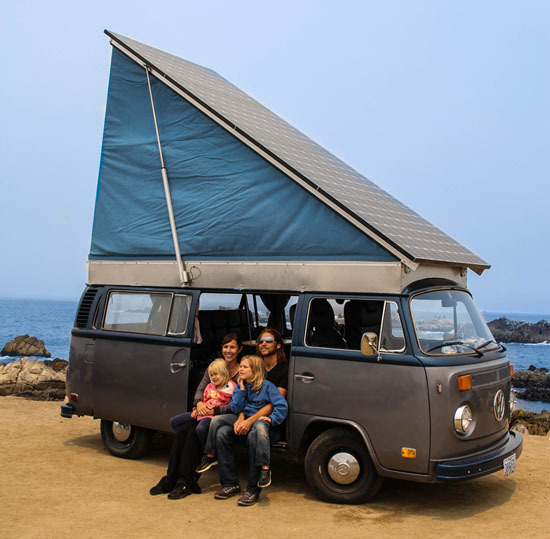 It can accommodate one passenger and has a luggage space with a cockpit where the passenger can put in his or her belongings. 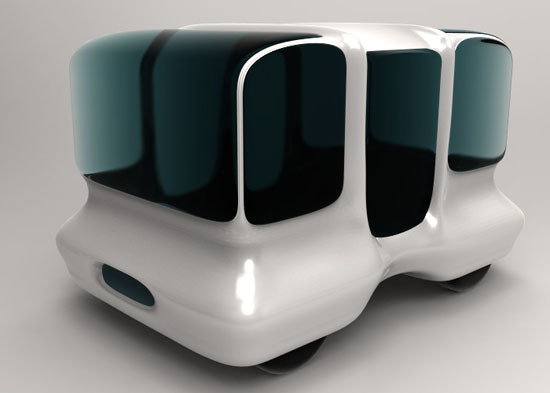 MODGET is an urban driverless EV car for two people. 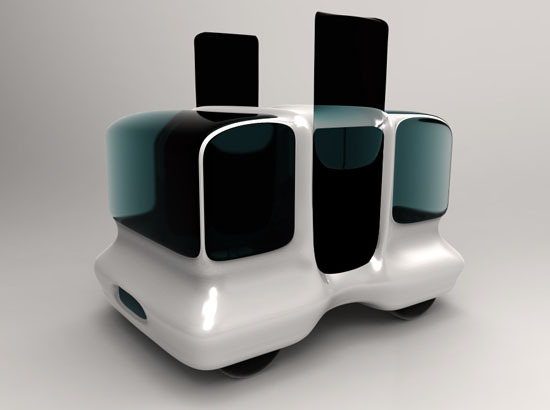 Designed by Yu Hiraoka, its name comes from the mix of “mobile” and “gadget” because this designer proposes this car as a mobile gadget that the users ride it in a more casual and relaxing way than other cars. For that reason, this concept car boasts cute shape as well as style. For the interior, there are the navigation touch panel and the twin lever steering for driving. 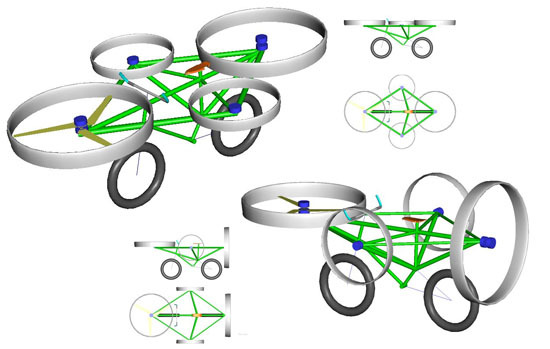 Soaring high requires ample supply of gas but not anymore when Flying Bike Concept will come into fruition. 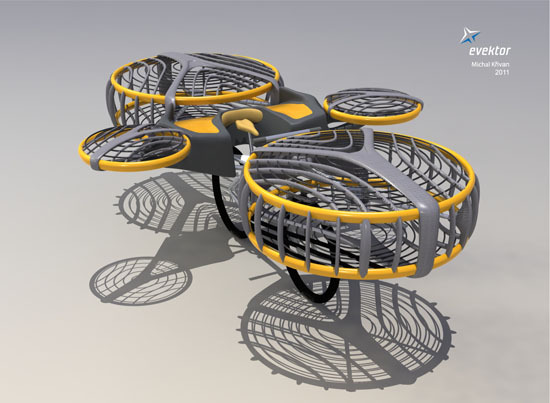 As its name suggests, the concept allows the users to set it in bicycle mode and air-cushion vehicle mode. With a total performance of 50 kW, the bike has 4 main motors of 10kW placed in opposite with each other at the front and back part of the bike. It also has 3 stabilization motors of 3.5 kW placed on the revolving consoles located at the sides of the bike.